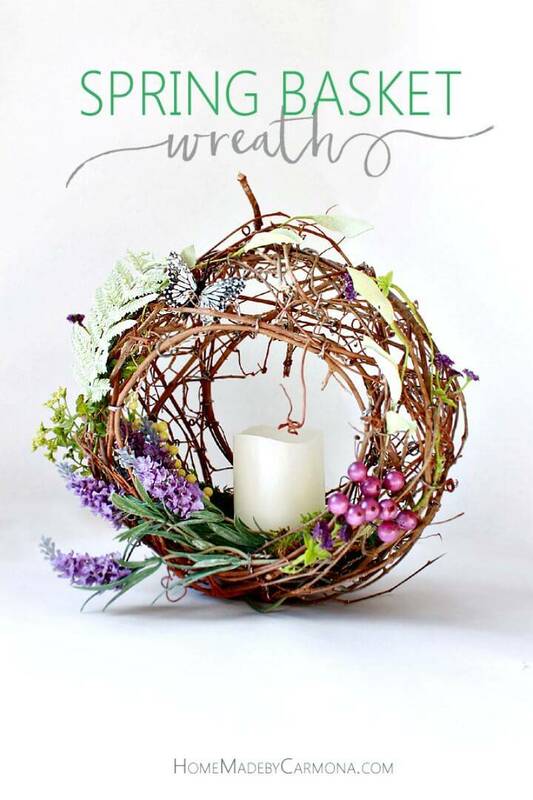 Wreaths are the circular ornaments that are designed with flowers, greenery with twigs and with a variety of embellishments like ribbons, monogram letters and various other items of this kind! 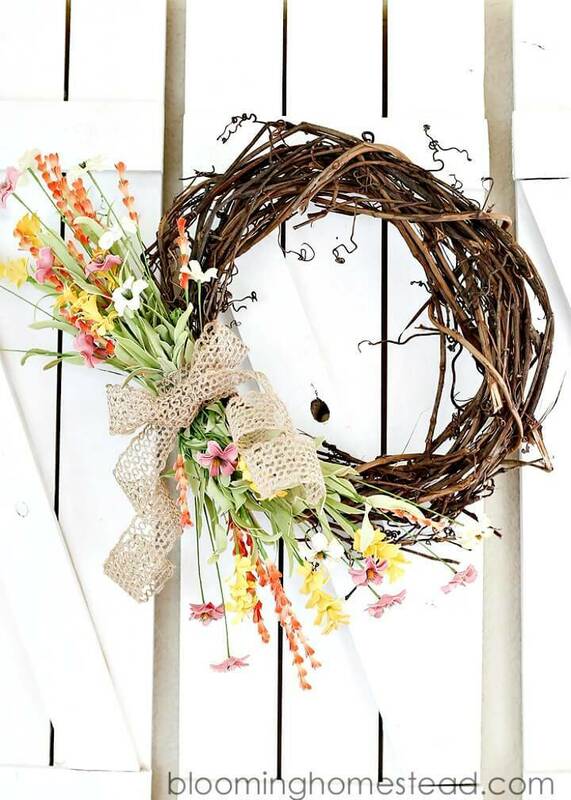 Wreaths are mostly to see on a front door and also on different interior walls making bigger statements of decors, and you can also make fab wreaths for your party environments that will hang as the most enticing ornaments there! 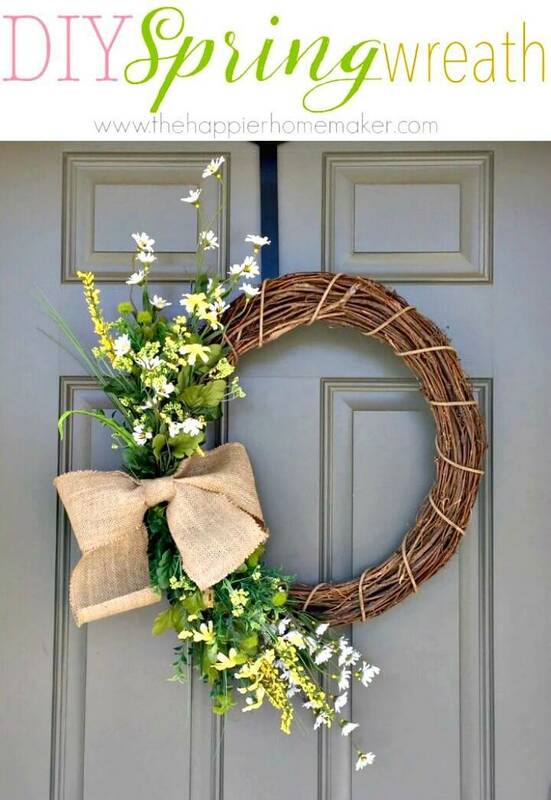 However, if you are willing to make some beautiful wreaths at home to welcome the different season, fall and spring wreaths are popular around the globe! 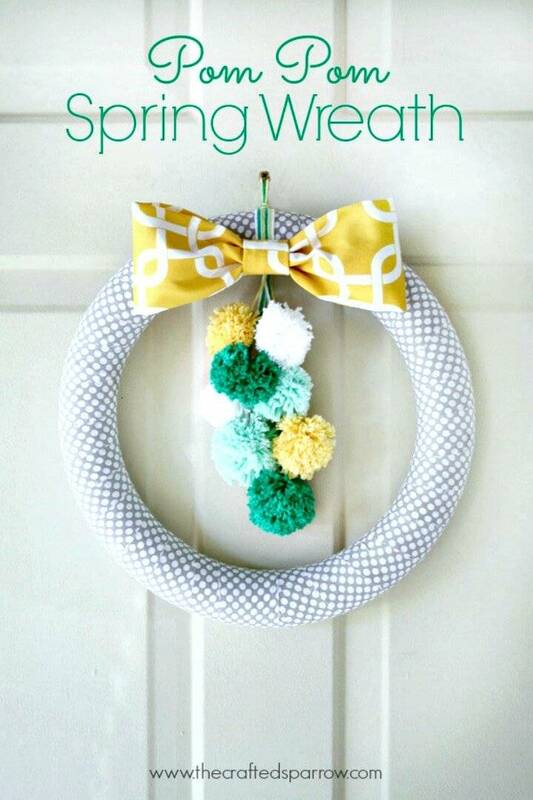 Here we are with 25 easy DIY spring wreath ideas that will make you learn that how to make a personal favorite spring wreath at home using different materials and embellishments! 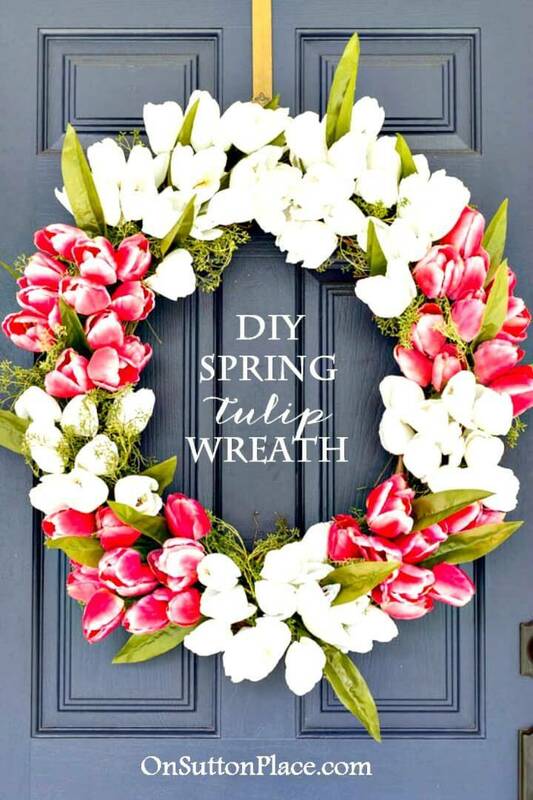 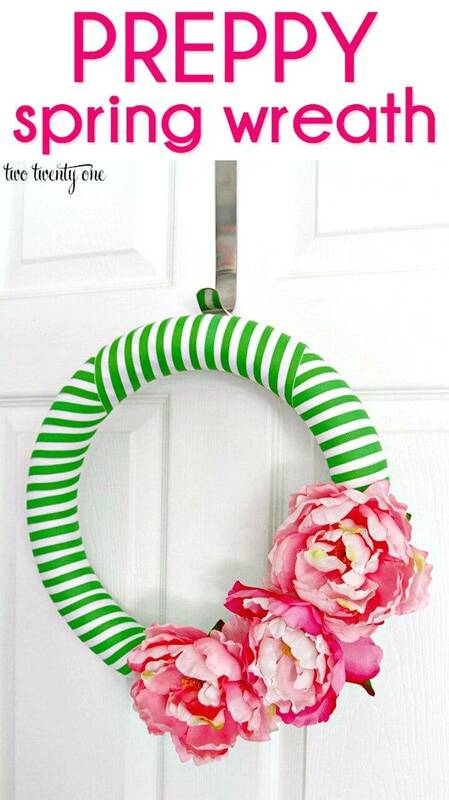 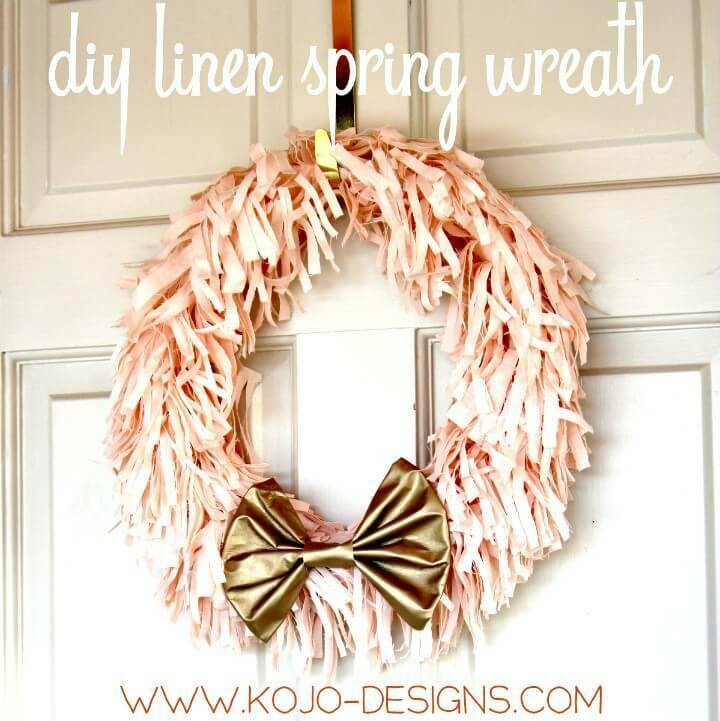 All these DIY spring wreath ideas are sure to enhance your creative vision and will make you a master in making all different kinds of DIY wreaths! 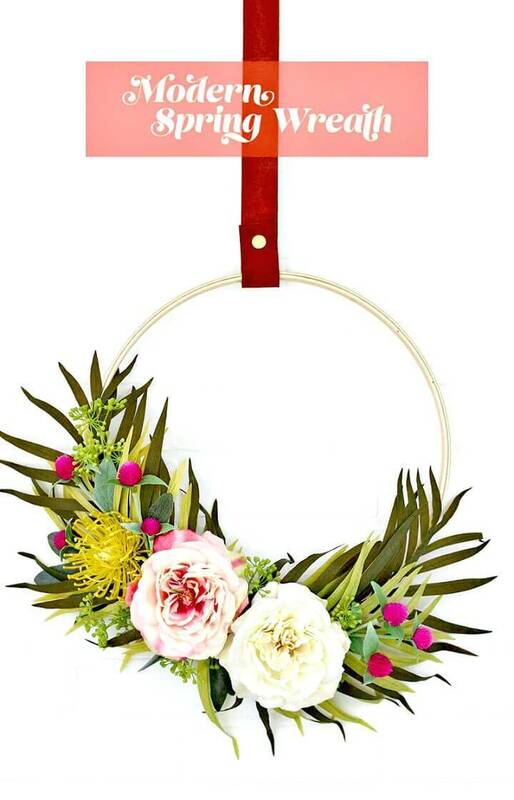 Grab an embroidery hoop and cover it up full or half with custom greenery and flowers and make adorable spring wreaths have a look at the given sample that also comes with beautiful leather hanging strap! 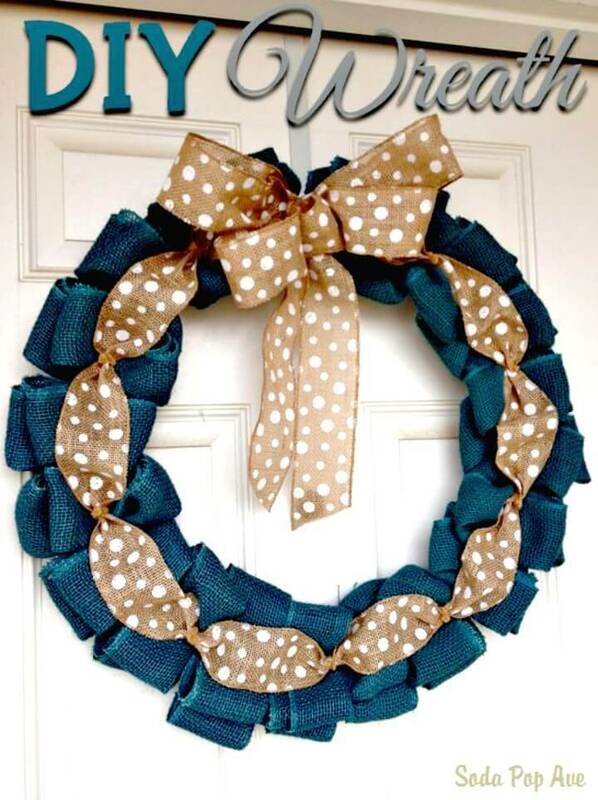 Grab a wreath ring and cover it up with custom printed canvas cover and make a stunning wreath, also go handmade with burlap and custom fabric to make outstanding rustic wreaths at home! 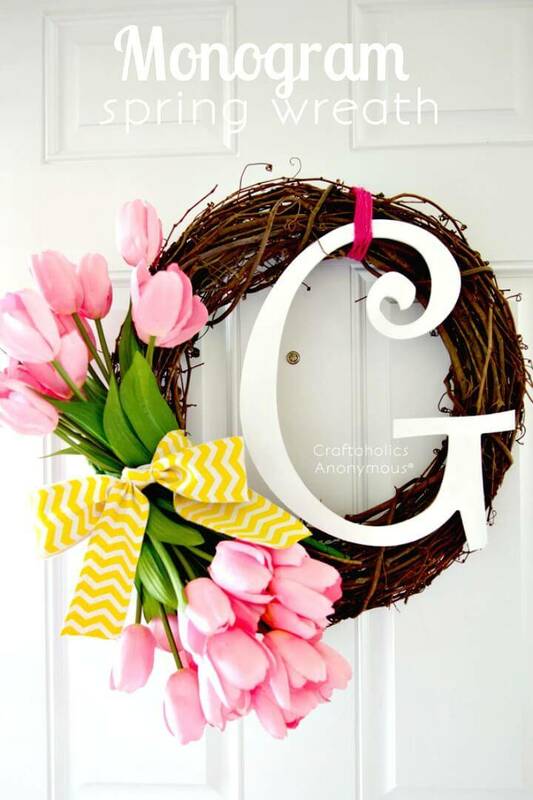 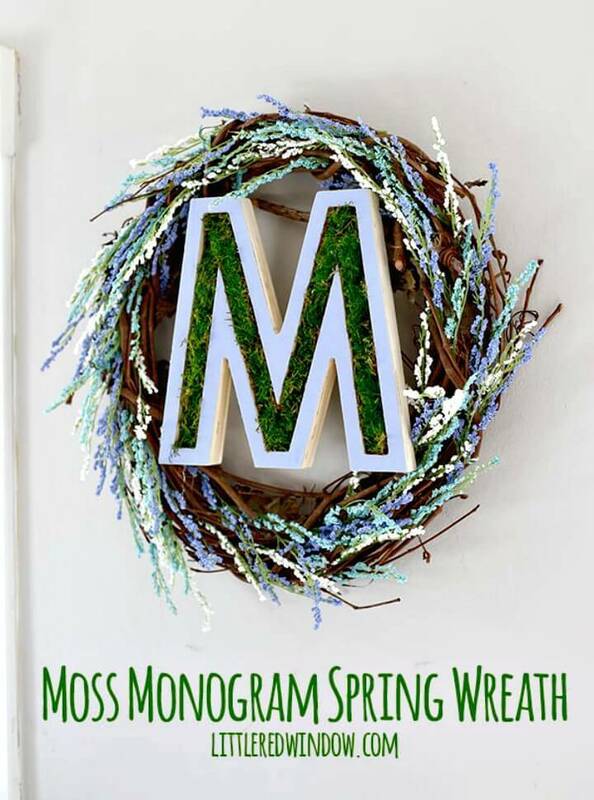 Craft a pom-pom spring wreath and also duplicate the grapevine floral wreath with monogram, both will rock to make any of your interior space or front door look beautiful! 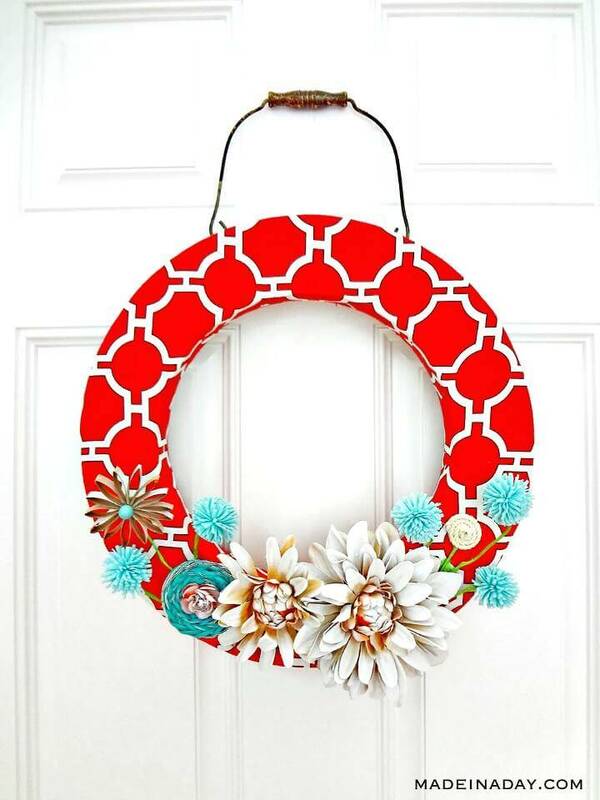 Check out the new given samples to get inspired! 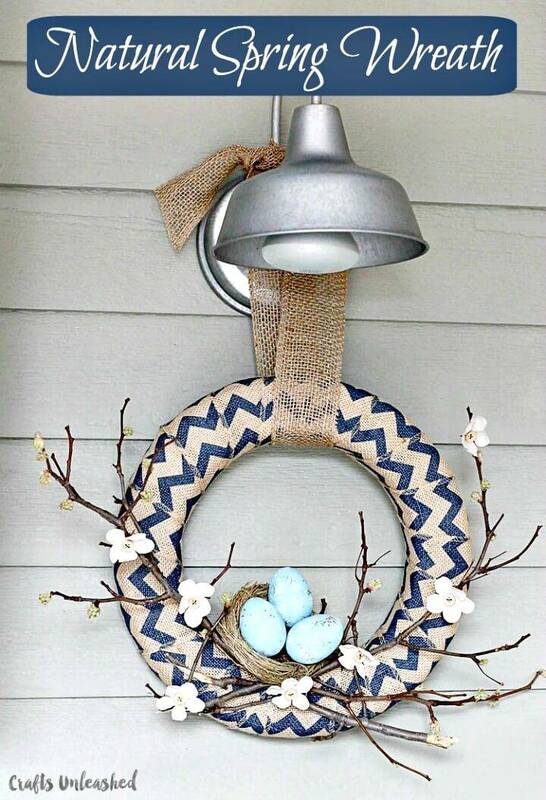 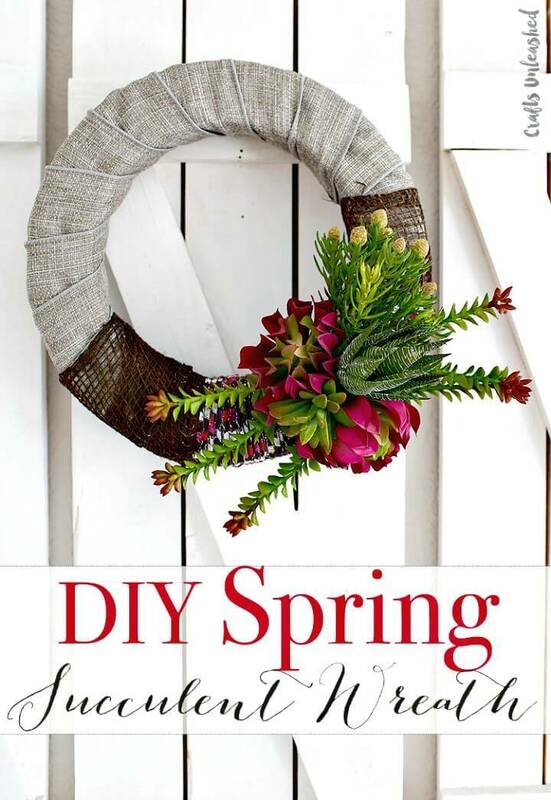 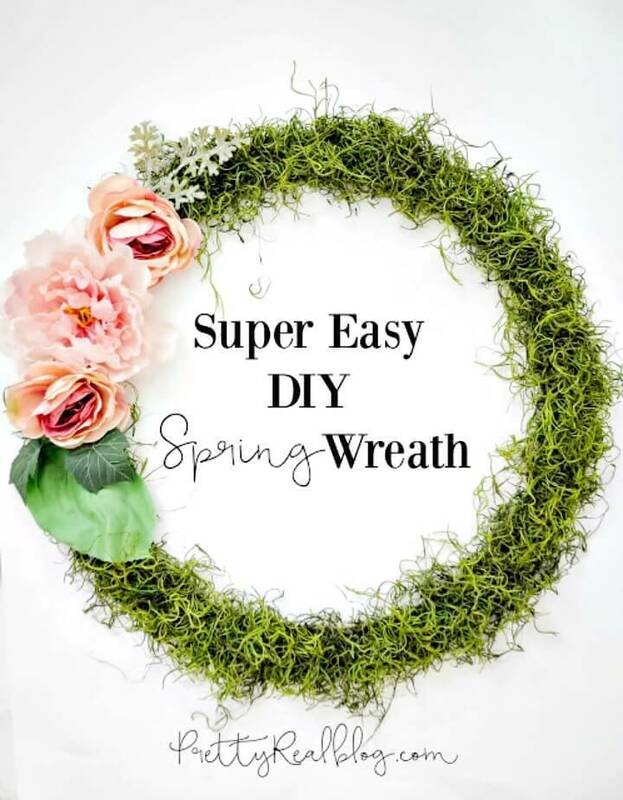 Make the adorable spring basket wreaths to welcome the spring and make the burlap covered spring wreaths that may come with custom rustic tree branches and an egg nest, have a look at the given sample that has been done to inspire! 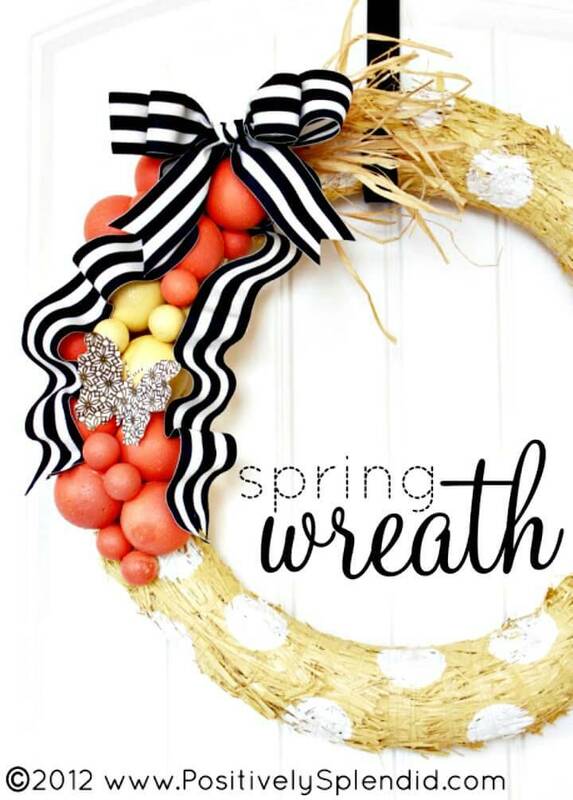 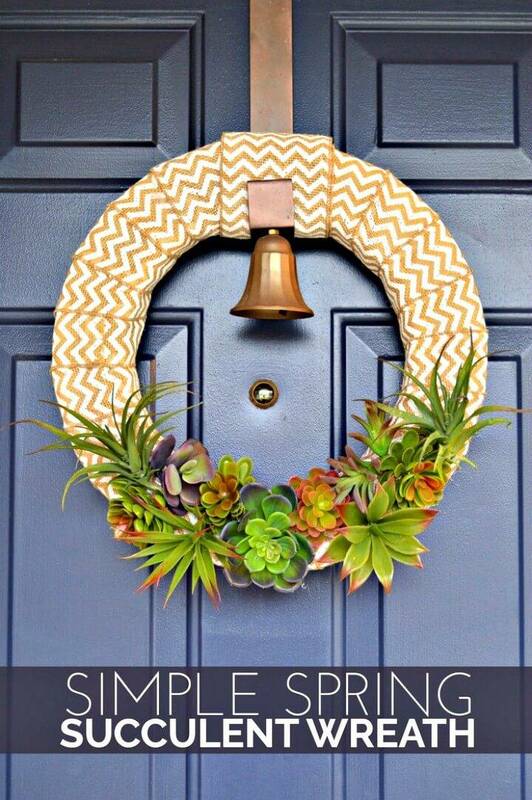 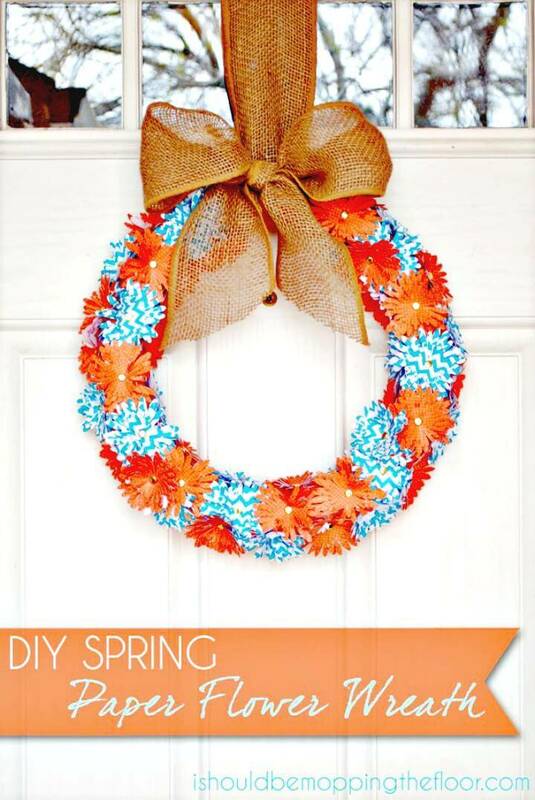 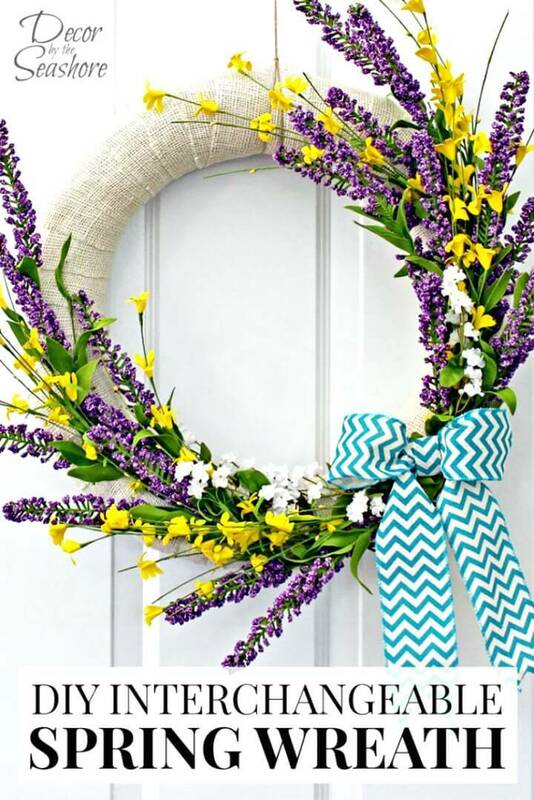 Make also the unique succulent wreaths for your front door to provide a warm welcome to spring and also craft the flawless straw wreaths at home that can then be adorned with colorful foam balls and also with the beautiful ribbon! 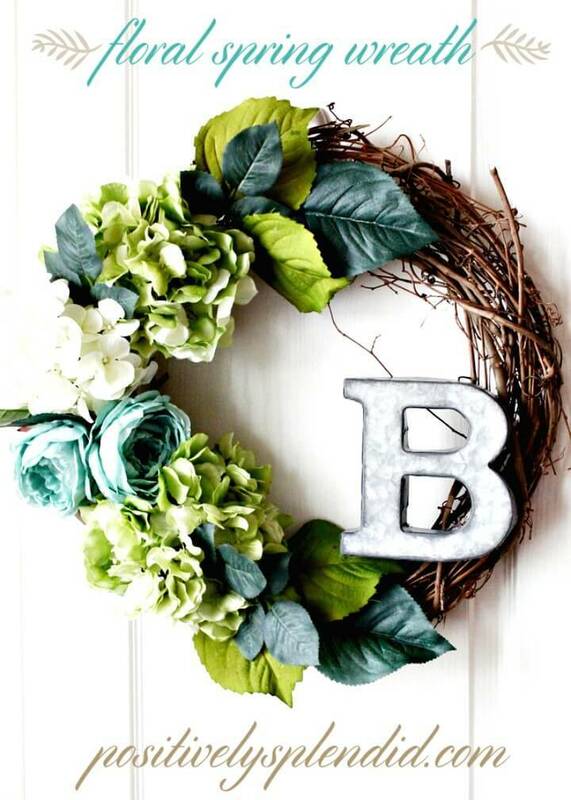 Take a look at the given sample that is beautiful! 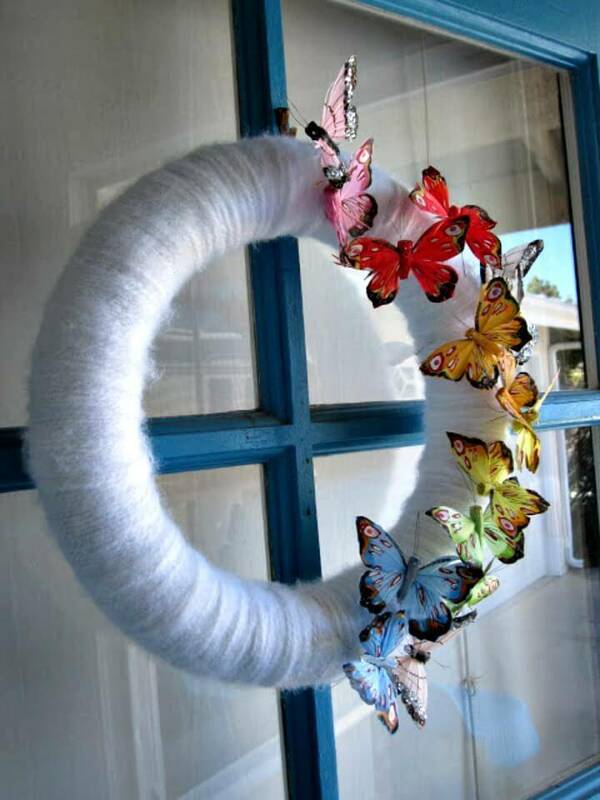 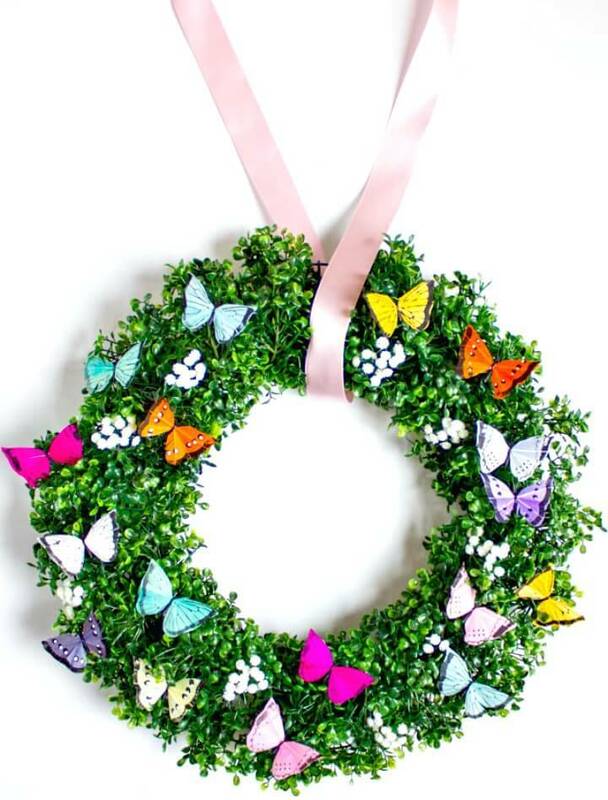 The special spring wreaths may come with various colorful flowers and butterfly embellishment that will represent the spring colors, get inspired by the given butterfly wreath to get inspired and amaze your senses! 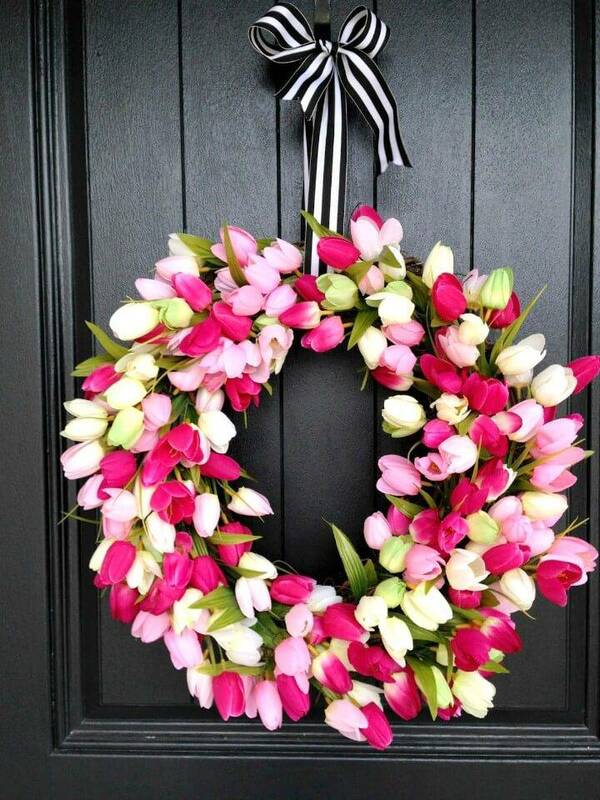 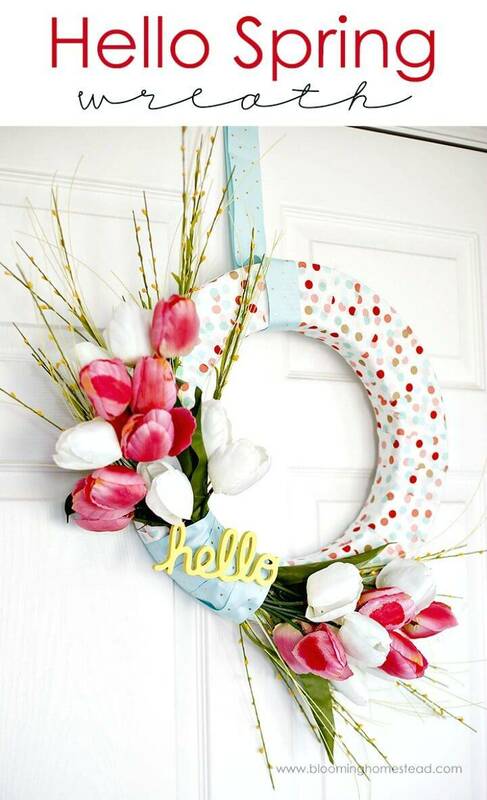 Cover also the Styrofoam wreaths in custom fabric or paper and then adorn them up with greenery, flowers and with custom signs to make fetching wreaths, check out here the beautiful looking tulip wreath that has been adorned with a wooden hello-sign! 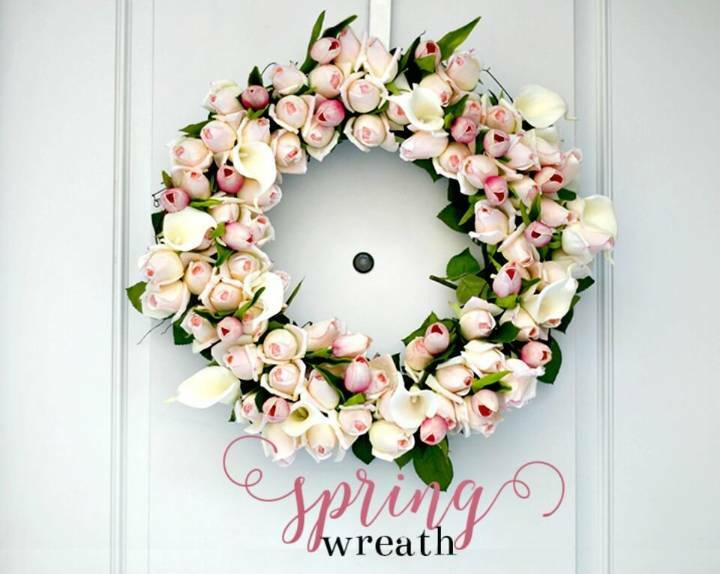 Take a complete tour of the entire collection of these DIY spring wreath ideas just mark your favorite ones to duplicate or copy at home! 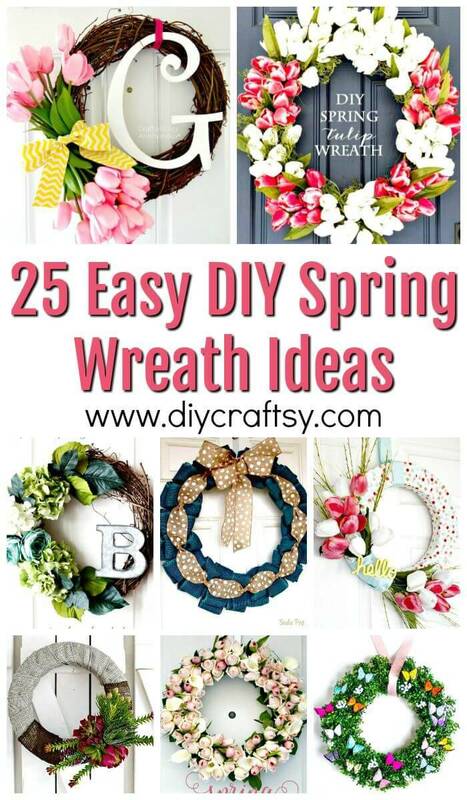 At the same time also hit the reference links to get a full free tutorial and visual instructions for each DIY wreath project you want to clone!